Did you know: There is a specific Tibetan Dream Yoga meditation for lucid dreams. It is one of the rarer yogic meditation techniques. But you might like to try it tonight. Many people who meditate have lucid dreams. This is because meditation makes you more conscious, and that consciousness continues when you sleep. Lucid dreaming is basically the ability to be aware that you are sleeping, and to then control your dreams. Some people are born with the ability to lucid dream. Meditation, however, can make you lucid dream even if you were not born with this skill. So, how do you use meditation for lucid dreams? You simply use the Tibetan Dream Yoga meditation technique. Lucid dreams are different to regular dreams because the person maintains awareness and consciousness and is able to hold both consciousness and the dream in their minds, to varying degrees (some people are more aware when lucid dreaming than others). Lucid dreaming is not too different to being awake. When we are awake we vary in our levels of conscious awareness. Sometimes we are more aware (more mindful) than at other times. 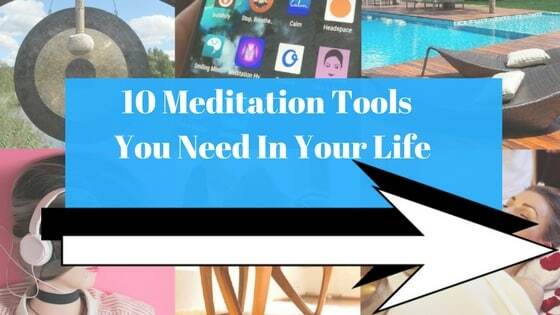 And, of course, we can use meditations to be more conscious in the moment. This is precisely what happens when we lucid dream: we are consciously aware of the present moment, we just happen to be asleep at the same time. When we practice meditation we train the mind to stay in the moment, to not day-dream or lose conscious awareness, to basically stay with it. And this is true whether we are awake or asleep. This is why meditation has been proven to improve quality of sleep, to reduce nightmares and sleep anxiety. One of the main studies into meditation and lucid dreaming was conducted by a German website. The website took 528 participants and asked them to complete a questionnaire about mindfulness, meditation, and their dreams each week. The studies shows that participants who had experience in meditating (and higher levels of mindfulness as shown by fMRI) had higher frequency of lucid dreams, with 4.28 vs 2.55 lucid dreams per month. 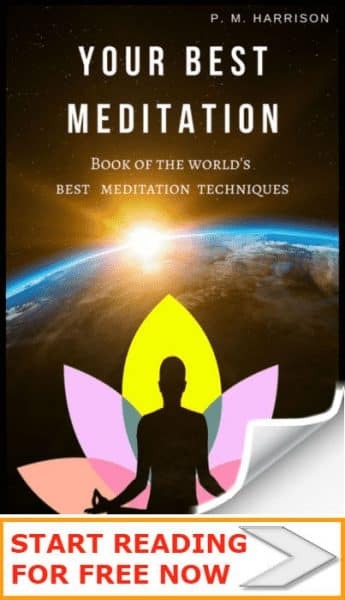 It is actually possible to use any of the 31 main meditations for lucid dreams because because meditation increases self awareness and makes us more likely to realise that we are dreaming. There are, however, some additional techniques in meditation that can be used for lucid dreaming. The best meditation for lucid dreams is to meditate while in bed and purposefully lead yourself into a sleeping state through guided meditation. These are just two types of techniques for lucid dreams. There are many. 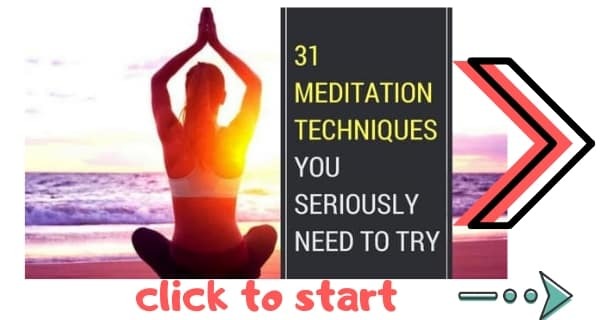 If you would like to learn more about meditation, take a look at my complete guide to all the best meditation techniques. Lucid dreaming began with Tibetan Dream Yoga , which also goes by the name Milam. 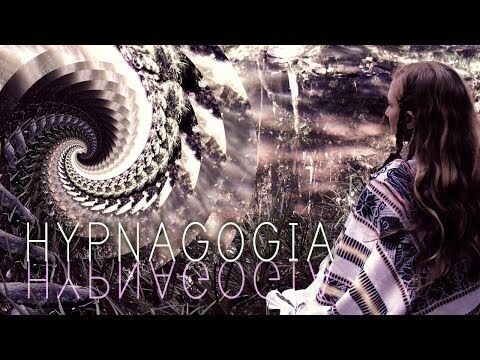 This dream yoga is an advanced lucid dreaming technique for yogis. It is a tantric practice that was created by the Tibetan guru Marpa. Tibetan Dream Yoga aims to increase conscious awareness during dreaming. Traditionally, students would use this as a way to understand the dream state. The texts say that when the yogi enters lucid dreaming and removes conceptual stimuli from the mind they enter the highest level of consciousness. The ultimate purpose of Tibetan Dream Yoga is to train the mind to take control of a dream. Though this process we learn that the waking world is itself a dream that is created out of maya [delusions] and that we can control our perception of the waking world just as we can take control of a dream by lucid dreaming. You will want to be in a restful state before you try this. I recommend reading my guide to meditation for sleep, which will help you to enter the correct restful mind-state. While you are having a lucid dream, challenge your fears. For instance, imagine a fire and walk inside it. This will train your mind to realise that you cannot be hurt by anything in your dreams. This is the second step of the traditional Tibetan Dream Yoga practice. Continue to face your fears until you realise the you cannot be hurt because you are in a dream. While having your lucid dream, begin to consider how waking life and sleeping life are the same. They are both perceptions that are created by your own mind. While lucid dreaming, realise that your perception is really just maya, a delusion. It is not a genuine reality, just an illusion you have created for yourself. Begin to take control of your dreams. This is the fifth stage of Tibetan Dream Yoga. Move objects around. Change things in the dream. Take control. When you wake up in the morning, consider how your waking reality is the same as the dream. Your perception of reality is an illusion you create. Challenge your perception of reality.